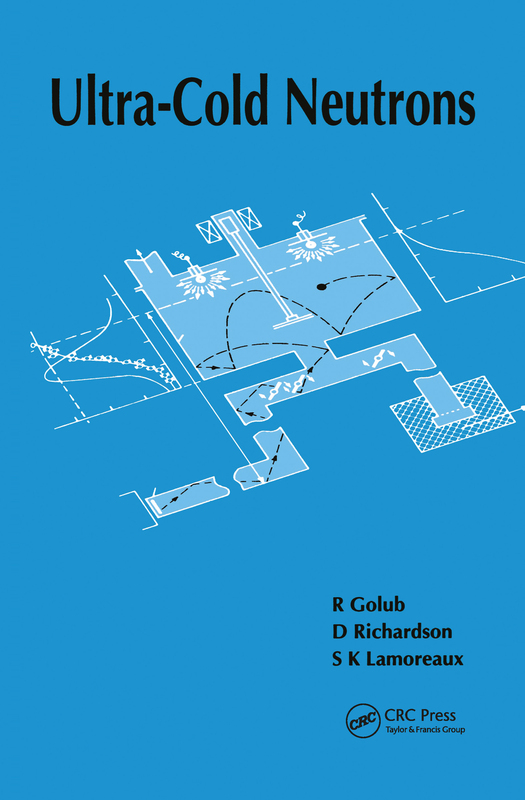 Ultra-Cold Neutrons is a complete, self-contained introduction and review of the field of ultra-cold neutron (UCN) physics. Over the last two decades, developments in UCN technology include the storage of UCN in material and magnetic bottles for time periods limited only by the beta decay rate of the free neutron. This capability has opened up the possibility of a wide range of applications in the fields of both fundamental and condensed state physics. The book explores some of these applications, such as the search for the electric dipole moment of the neutron that constitutes the most sensitive test of time reversal invariance yet devised. The book is suitable as an introduction to the field for research students, as a useful compendium of results and techniques for researchers, and is of general interest to nonspecialists in other areas of physics such as neutron, atomic, and fundamental physics and neutron scattering.